How Do I Make Mozilla Firefox My Homepage? If you have installed more than one web browser on your computer/desktop, and any links which you click on or open, then it automatically opens with the different browser at each time. 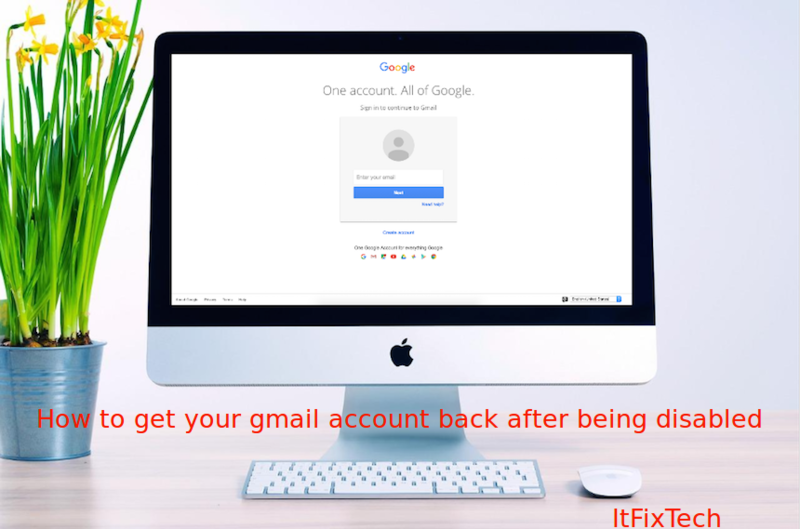 Then don’t worry about it, you can set or change your Mozilla Firefox homepage permanently, so that when open or click on the any web page, then it will open in your default browser (Firefox) mode. 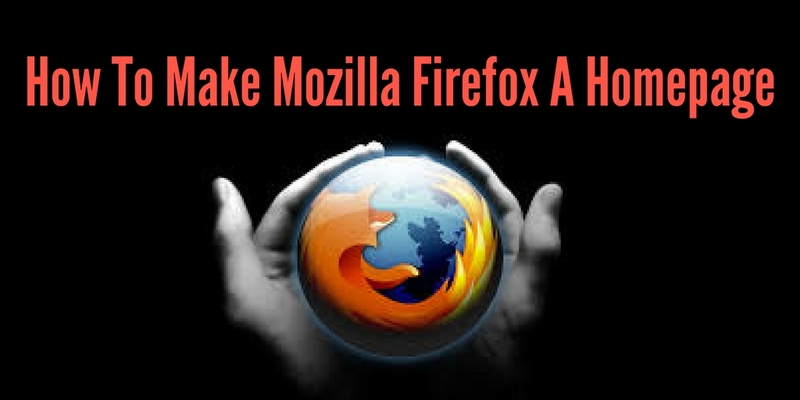 How To Make Mozilla Firefox Homepage? 1. First, open to the Mozilla Firefox browser. 2. Then hit on “Menu” button Tools menu, and then hit the “Options”. 3. Go to the “Preferences” tab. 4. Click on the “General” panel, and then go to right side of the toolbar, and hit on the “Make Default” button. 5. Now, "Windows Settings" app will automatically open with the select "Default apps" screen. 6. Then scroll down and hit on the entry under a Web browser. 7. When the dialog opens with a list of available browsers, then hit on "Firefox". 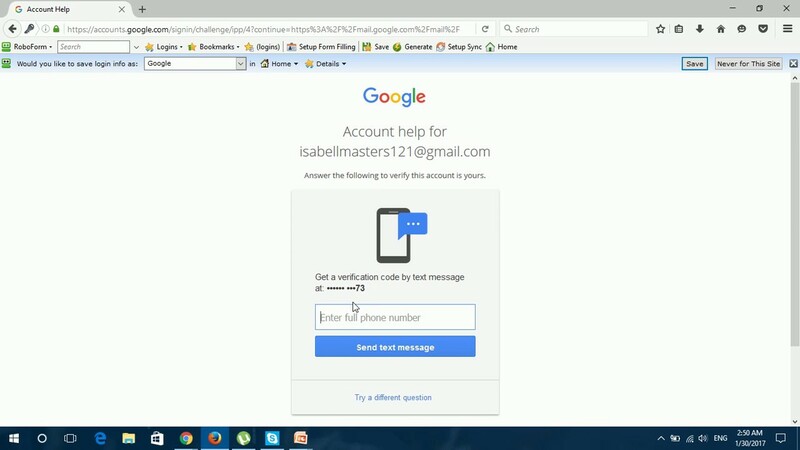 In this manner, you can quickly set the Mozilla Firefox as your homepage.